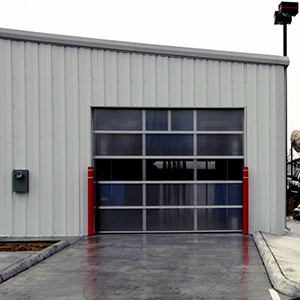 Safeway Steel Buildings provides some of the highest Quality Commercial Metal Building you can find on the Market! 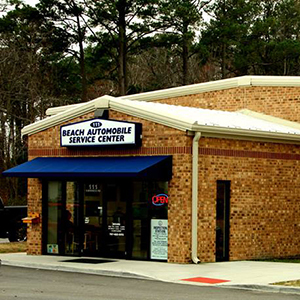 Specializing in both single level and Multi-Level building you can truly create a unique structure that fits your unique needs. Get Free 3D Drawings and a dedicated design staff that truly cares about the look and feel of how your commercial building is designed and operated. These buildings are perfect as retail buildings, office buildings, warehouses, factories and so much more. 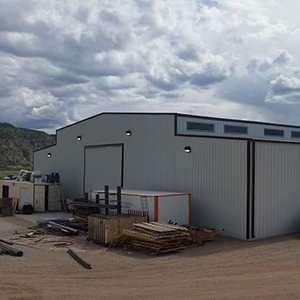 Call us today to find out why Commercial Clients choose Safeway Steel Buildings for their steel building projects. 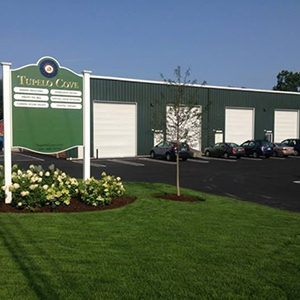 All Buildings are Designed to Meet Local State and County Snow and Wind Loads Delivered Worldwide. Beautifully built Safeway autobody shops not only look good but also protect your equipment. Safeway has a reputation for building versatile buildings to suit any need and that includes your storefront’s storage. Safeway engineers rugged solutions to protect your equipment, large and small. Safeway structures intended for oil field operations are not only sturdy but safe. Safeway has a reputation for building beefy buildings to house your large and heavy equiptment. Safeway engineers rugged solutions to protect your equipment. 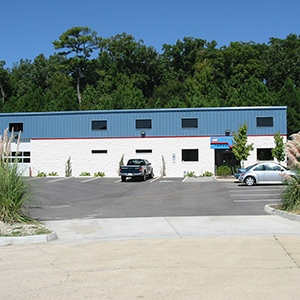 Industrial Buildings require a company familiar with local and state codes to ensure both the safety and integrity of your Industrial Steel Building. That is why Safeway Steel Buildings is selected time and time again for Industrial Steel Buildings. We pride ourselves on ensuring we are always on time and on budget. Call us today to learn how Safeway Steel can help make a difference in your next metal workshop. In the famous words of Vince Lombardi “Winning is not a sometime thing; it’s an all time thing. You don’t win once in awhile; you don’ do things right once in awhile; you do them right all the time. Winning is habit” In order for us to win, we must deliver the highest quality steel buildings products at competitive prices with unsurpassed customer support and integrity. We obsess over our buildings. Building Quality, Building Value, Building Trust, Building Buildings. YOU’VE GOT CHOICES! SO WHY CHOOSE SAFEWAY? We know you have choices in the market place and we are honored that you have chosen Safeway. If you are looking for a building that will last alifetime and want a company that can back it up, look no further. Call the pros at Safeway and let us design your dream building today! 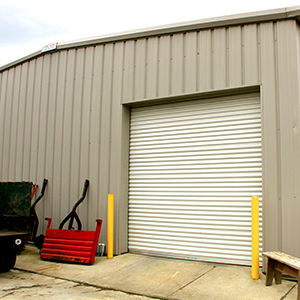 Safeway Steel Buildings are custom made to your exact specifications. Don’t be fooled by gimmicks and canceled orders, all Safeway buildings are made 1 at a time just for you. Industry leading designers, checkers and engineers are laser focused and are completely committed to an error free process. Building Value, Building Quality, Building Trust, from the first call to the last fastener, experience the Safeway difference.